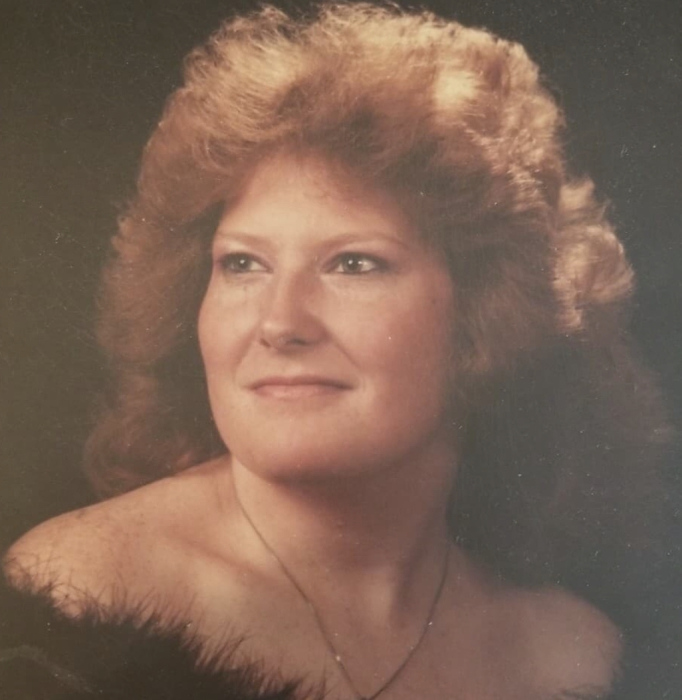 Marry Anne Fuell, 55, of Tooele, passed away on Oct, 8, 2018 in Tooele. Funeral services will be held at 10:00AM on Oct, 13, 2018 at The Church of Jesus Christ of Latter Day Saints, 1025 W Utah Ave, Tooele. Burial will follow at the Tooele cemetery. Marry was born In Tooele to Benne and Eva Fuell on March 18, 1965. She went to school in Tooele. She married Michael Lee Hall on Aug, 29, 1986 in Tooele. She was involved in the Tooele Ladies Pool League and the Tooele Gem and mineral society. Marry survived by her three sons William Fuell, Christopher Hall, and Jonathan Hall. The family of Marry wishes to extend our sincere thanks to Dr. Trudel and Rocky Mountain Care.